CEO & Founder of Dawah Pharmaceuticals. Please join Family Office Insights for this luncheon on Wednesday, June 13th 2018 at 12PM. If you care to join us, please email admin@familyofficeinsights.com. 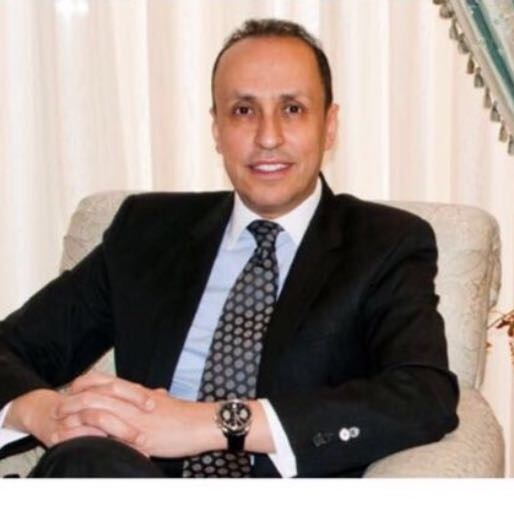 Family Office Insights sits down with Dr. Hossam Maksoud to discuss his seed stage pharmaceutical company that will be specializing in the production of aseptic sterile injectables and opthamalics using enhanced delivery tools with a focus on FDA approved drugs in shortage. Dawah Pharma has already raised $2M USD in pre-seed since the beginning of the year with another $10-$15M USD in discussion. Dawah is now seeking the remaining $20M to complete the build-out of their facility in order to produce their own drugs in accordance to their 3-year time line. Tell us about your background and your company, Dawah Pharmaceuticals. I graduated from St. John’s School of Pharmacy in 1990 and since then have been in retail operations with pharmacies in the New York tri-state area. I developed a similar line of independent chain pharmacies in Egypt. From there, I went into long term pharmaceutical care for senior nursing homes and group homes. We’ve developed a number of programs in dispensing to these types of institutions. Dawah Pharmaceuticals was incorporated in November 2017 with the mission of being the leaders in generic sterile injectable and ophthalmic products. Our goal is to design and build a FDA compliant pharmaceutical facility for making sterile products in the US, with outside licenses overseas. From my extensive retail experience in pharmaceuticals spanning over 25 years, I have found that in the last 5 years there have been tremendous shortages in the US market, specifically in the injectables market. This is an area where there are few players and therefore, huge opportunities to fill these shortages. Our facility will manufacture generic products that benefit institutions such as hospitals and clinics through wholesale distribution. We are not targeting independent doctors or offices, but are direct contracting at the institutional level. Our goal is set-up regional and international manufacturing and sales offices for global reach into other geographies (MENA, Europe and Asia). When you’re dealing with an agency like the FDA, there is a lot of bureaucracy and regulations to go through in the process of getting our products approved in a timely manner. Our team members have been working with the FDA for over 20 years, which gives us tremendous leverage in this effort. Another challenge will be making sure to have a sterile facility to manufacture the medications that aligns with the safety regulations of the FDA. This market is saturated with brand name companies, but competition is not a challenge we foresee, as we are small and lean enough to create efficient operations and offer competitive pricing. Many of the larger players do not play in the unique space given market spend on the drugs being produced. We are working on a niche market focusing on drug shortage lists from the FDA. We have a very efficient and talented operations team that understands how to be lean in this process. One of the ways we differentiate ourselves is through low cost operations, and passing on those savings to the end user. Another key differentiating factor is the fact that the big brand name companies are not in this niche market because it does not fit their financial plans. We are working on $150M gross targets, but they are focused on medications close to $1B. This is also why this niche in the market is currently underserved. On a monthly basis the FDA will come in with a shortage list of 30 or more drugs that are injectables. We have a great opportunity to fill these gaps with products of certain importance and urgency in hospitals right now. One of our team members has been involved in the marketing and sales of similar products, so we already have the right relationships and distributors in place. We also have overseas manufacturing partners and contractors that we have licensed products from, which will allow us to work quicker and smarter in the interim while our facility is being built. We started raising capital in January of this year and will be closing the raise once we hit $20M. The total raise we are looking at is up to $40M. With the first $20M, we can build our facility and work with 1-2 partners to fill the gap in manufacturing. We already have a commitment of $10-15M from both domestic and international investors. Our minimum investments for institutional investors and family offices will be $500K. Our ideal investor is a family offices, funds, UHNW and accredit investors that understands the health care space for companies that are in seed round in the pharmaceutical industry. Our mission is to establish a facility that is FDA approved and to be able to fill in the gap both in the US and international injectable market with the goal of launching new product lines of complex generics within the next 5 to 7 years. We are building relationships with some manufacturers overseas to license their products and contract in the US. We are also in the process of choosing a CMO (Outsource manufacturing) to produce our products. In the meantime, we are doing some exciting things to accelerate our growth and bring in revenue even before the factory is created. It is estimated that it will take about 36 months to complete the construction, and we are ready to break ground in 3-4 months once the funds become available to us, given all the work we have done already. In 1993 Dr. Maksoud established Maksoud Pharm Inc., a chain of independent retail pharmacies in the tri-state area. Later, he launched Community Care Rx, Inc., a long-term care pharmacy opening for business in September 2010 to focus on serving the long-term care facilities in the 5 boroughs, Long Island and Westchester. In 2013 Community Care Rx celebrated the opening of A New Jersey location in the town of Totowa. After Mr. Maksoud’s success with Community Care Rx he opened Community Care Consulting, which provides clinical expertise and services to a wide variety of healthcare settings by experienced consultant pharmacists. 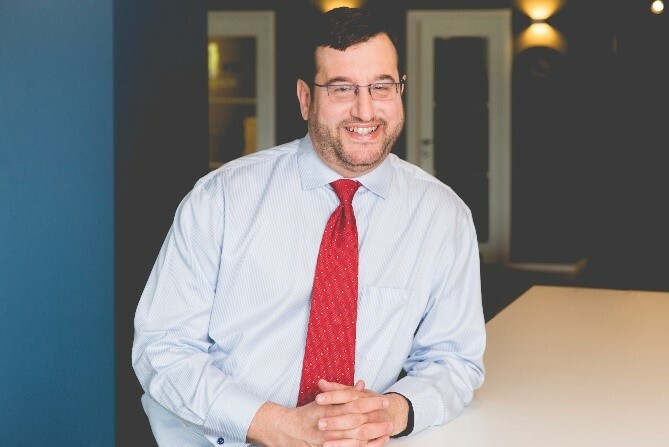 He is also founder of Community Care Specialty Pharmacy, which works with the entire health care ecosystem to connect patients who have chronic and rare conditions to medication, information and funding. If you have any questions, please contact Dr. Maksoud at hossam@dawahpharma.com.